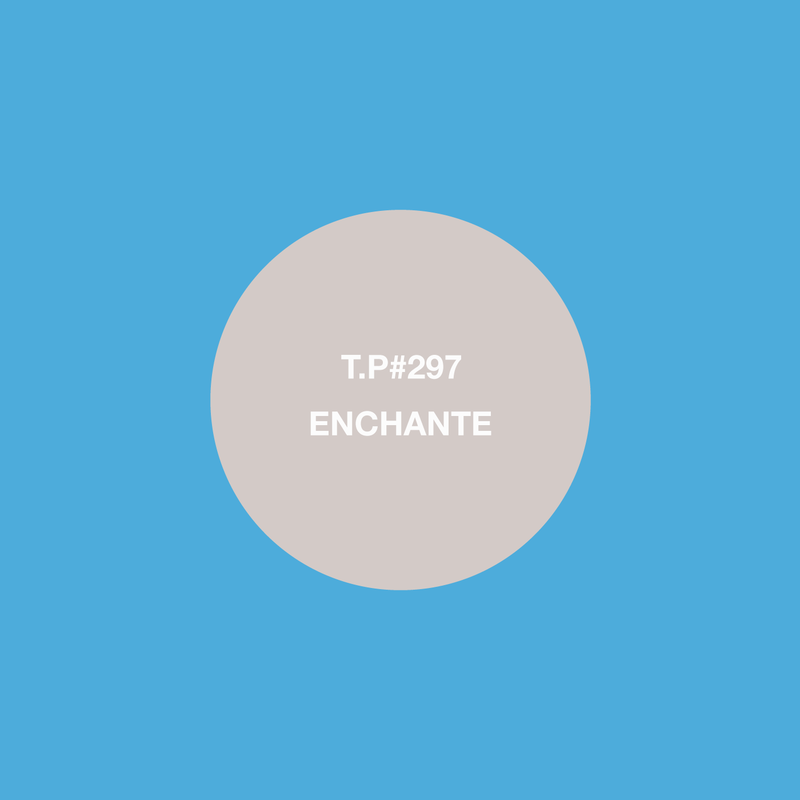 Enchante is part of the Top Nice gang. A DJ, producer and artist. He has a band called Special Occasion, whose ‘Confusion E.P’ is coming on 7″ on Top Nice in November, which will be preceded by the Rolling Helix 12″ o the same label next month. It is the sound of people being serious, though with a rye smile, with electronics. Top Nice know how to party.